New and improved SafeDESIGNER Version 2.90 is available from B&R. As an integral component of the Automation Studio development environment, SafeDESIGNER ensures safety and reliability when programming sensitive functions for the protection of equipment and personnel. All modifications to safety systems are completely protected by a restrictive change process. In this new release, a helpful graphical view has been added to the comparison function. Users now have a clear and comprehensive overview of all modifications to the safety system. The effects of changes to safety functionality can now be localized faster and more effectively. The project comparison makes it possible to determine which verification and validation procedures are required based on well-founded information and to analyze differences between machine generations. Projects don't need to be compiled before they can be compared, either. The software lets users compare even unknown or temporary uncompiled software versions. 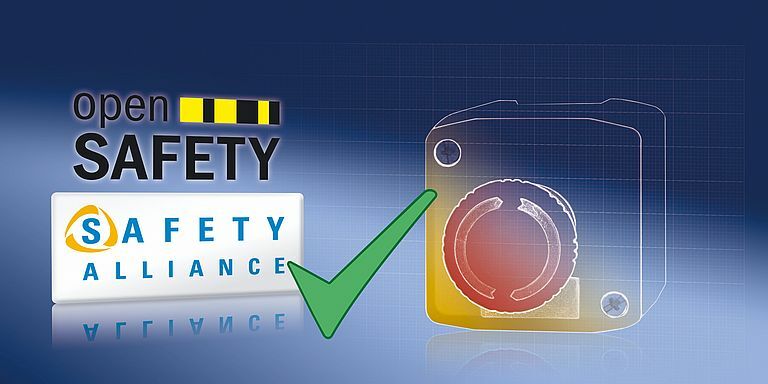 It draws some of its components from the open technology platform of the Safety Alliance.